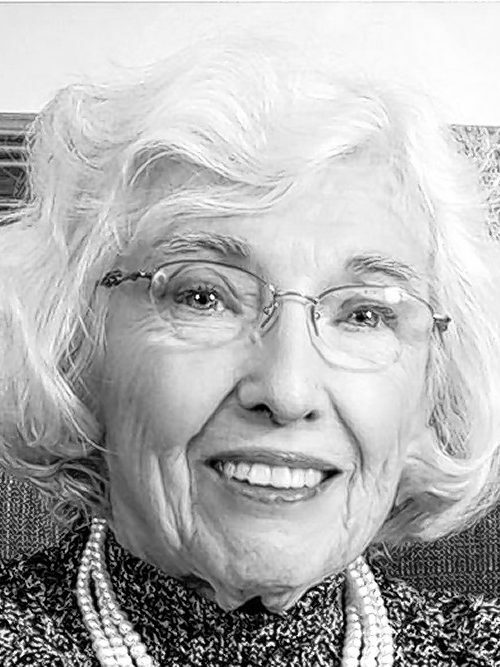 O'CONNELL - Helen Marcotte 90, of Wilmington, NC, passed away peacefully surrounded by love on April 13, 2019. Born April 8, 1929, in Buffalo, NY and a graduate of Lafayette High School, Buffalo State College and the University of NY at Buffalo, where she earned her PhD. She touched the lives of thousands of students of all ages in her lifetime as an elementary school teacher, reading specialist, and program administrator. Mike O'Connell, her husband of 67 years, predeceased her January 14, 2016. After retiring to Lake Norman, NC, Helen was a Head Start teacher in Charlotte, NC before moving in 1996 to Wilmington, NC where she started and managed the still existing volunteer program to test the eyesight of New Hanover County elementary school students. She received the North Carolina Governor's Volunteer Service Award for her accomplishment. Helen is survived by her son Michael G. O'Connell III and daughter Lynn O'Connell (Robbie Driver), all of Wilmington. Also surviving are her brother Alex Marcotte (Jean Reid Marcotte, formerly of Brunswick County, NC) of Ashburn VA; her sister Florence Gardner of N. Little Rock, AK, and brothers-in-law Patrick O'Connell of Ft. Monroe, VA and Jim O'Connell of California. The family would like to extend gratitude to her loving caregivers Linda, Christy and Karen and the compassionate staff at Trinity Grove Nursing Center. A Memorial Service celebrating Helen's life will be held on Wednesday, April 17, 2019 at 1:00 pm at St. Andrews-Covenant Presbyterian Church, 1416 Market St., Wilmington, NC, Rev. Derek Macleod officiating. In lieu of flowers, please send memorial contributions to The American Stroke Association (strokeassociation.org) or St. Andrews-Covenant Presbyterian Church.